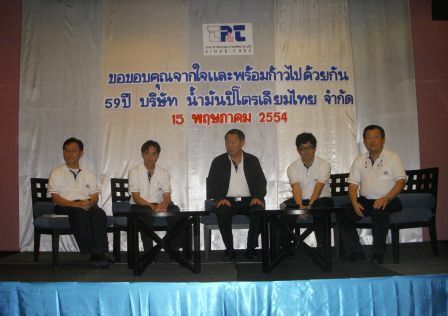 On 27th July 2011, PULZAR held a press conference at Plaza Athenee Hotel, Bangkok. 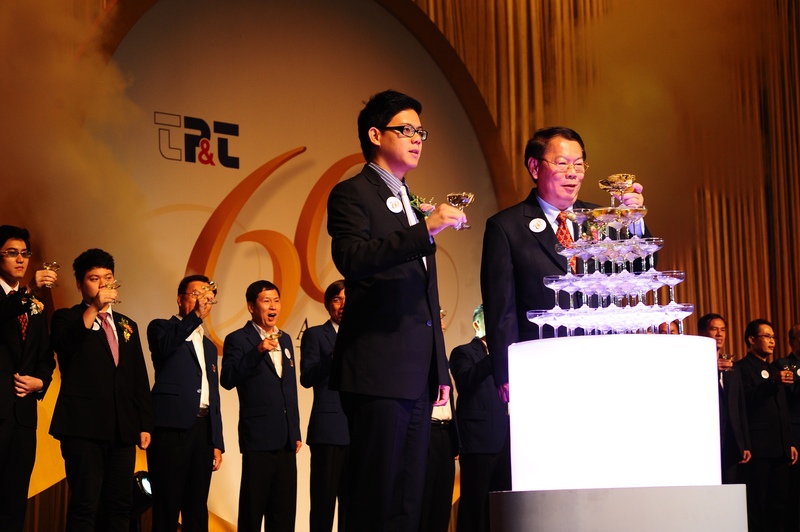 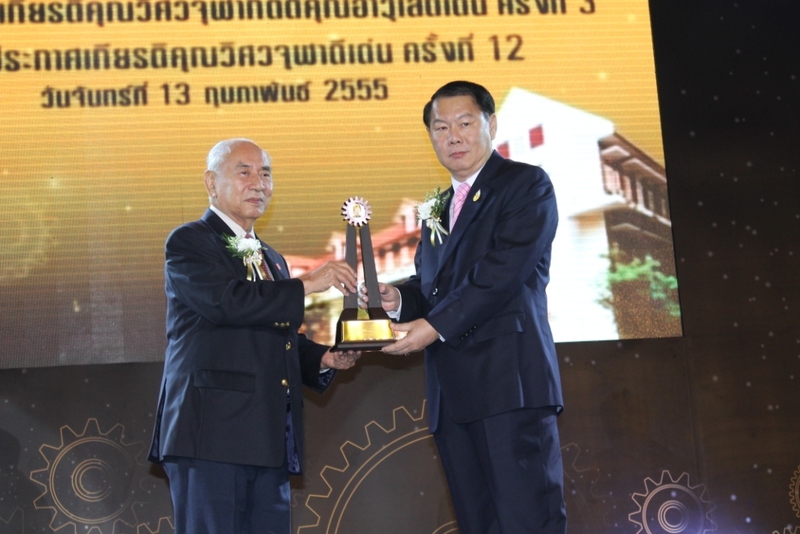 TP&T’s management team had traveled nationwide to meet its dealers in Thailand. 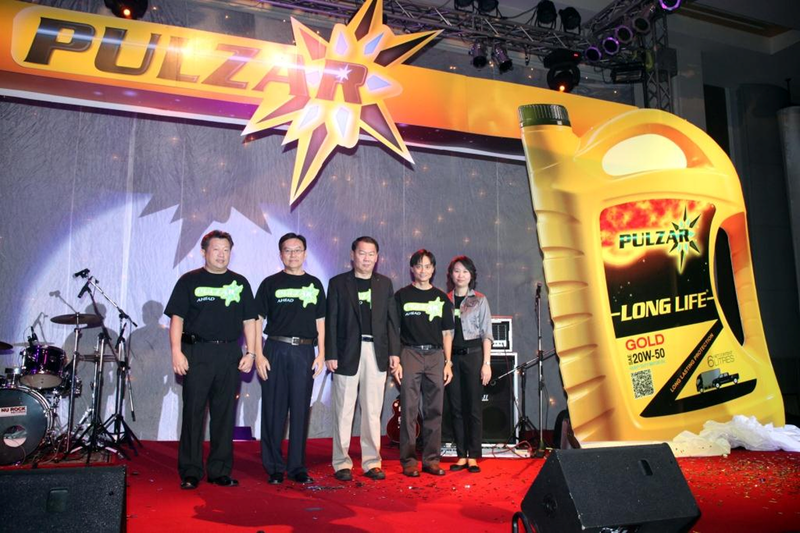 Majority of dealers were so exciting about the new comer, PULZAR.